so you can do more of it. Fill in missing data gaps by automatically identifying and recording all contacts and activities engaged around an Opportunity, without involving sales reps.
With access to complete contact and activity data, it's easy to see how marketing is having a meaningful impact on sales. See exactly when and where Marketing is helping sales acquire new leads and accelerate existing opportunities. 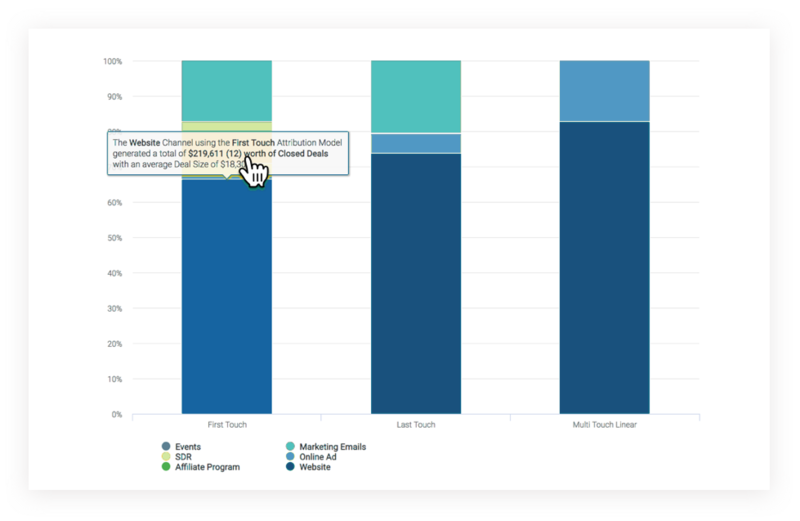 See Marketing’s total influence, drill down into influence by channel, or analyze different touch-points using multi-touch attribution. 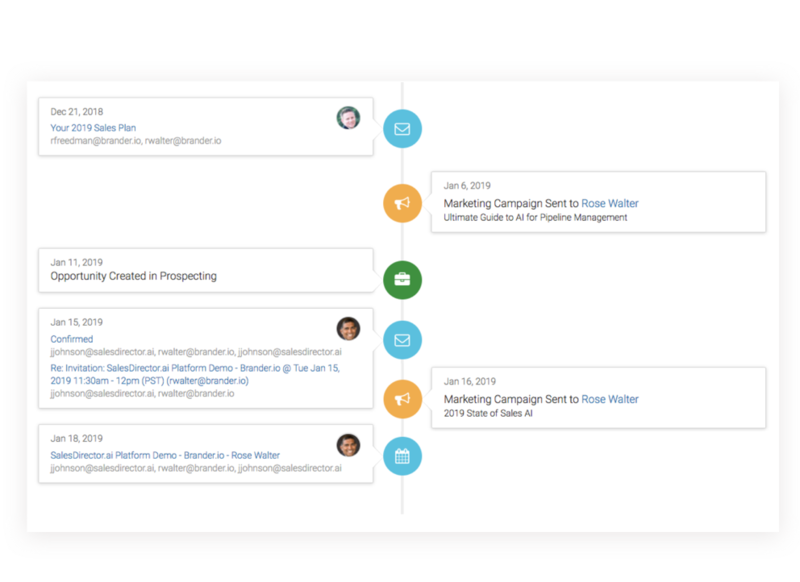 Get the complete picture of the entire opportunity journey, including every single Marketing and Sales touch, in one easy-to-understand timeline view. Reach the entire buying team with your ABM campaigns, not just the 1 contact sales has identified. 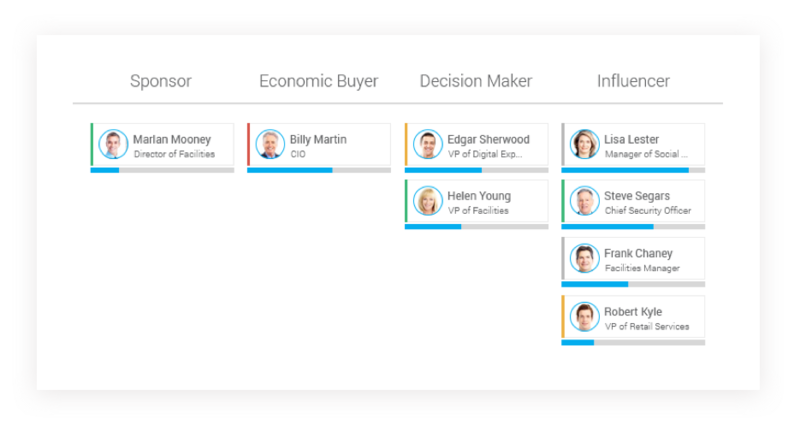 Identify decision makers who Sales is already engaging with, but haven’t entered into CRM. Ready to unlock true multi-touch attribution & marketing revenue insights? Schedule a personalized demo today.